Monthly, general interest publication designed to inform and entertain its readers, the vast majority whom live in the Memphis area. 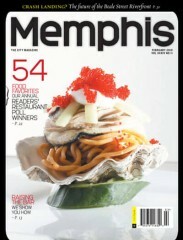 Memphis Magazine is published by N/A. How often is Memphis Magazine mailed? Memphis Magazine is printed and mailed Monthly. 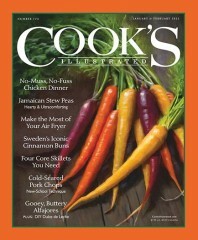 If I order Memphis Magazine today, when will my first issue arrive? 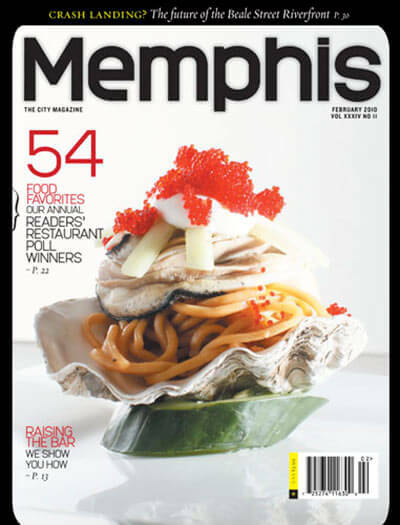 What is the Universal Magazine Code for Memphis Magazine? There are currently no customer reviews for Memphis Magazine.